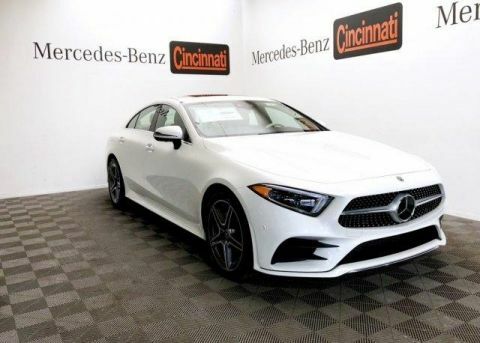 Only 7 CLS 450 4MATIC® Coupe models left in stock! 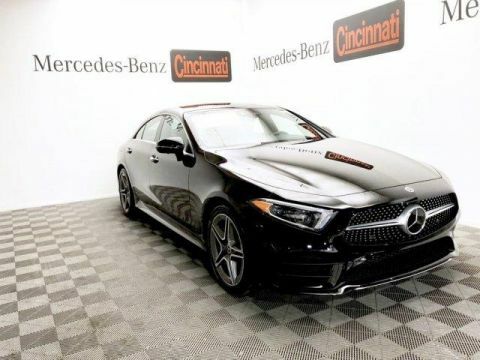 Leather Seats, Navigation, Sunroof, Full-Time 4MATIC® All-Wheel Drive, Turbocharged. 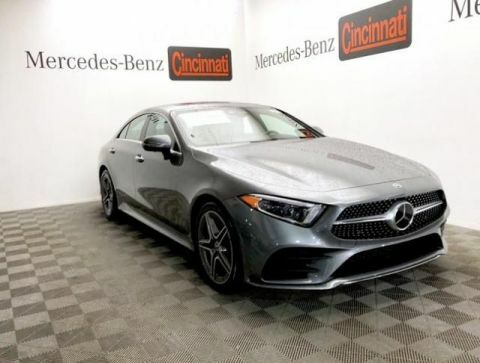 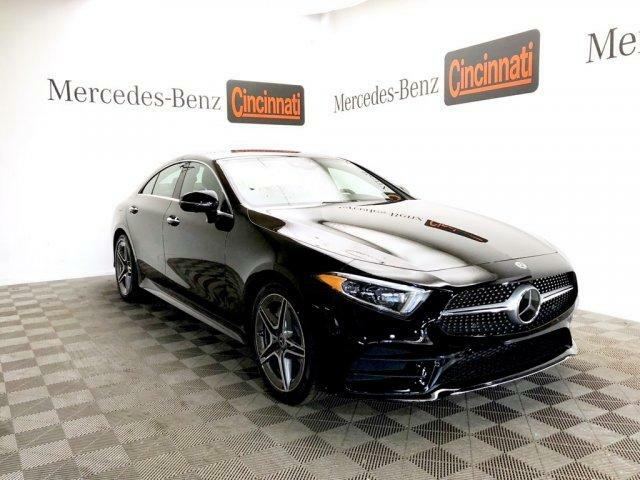 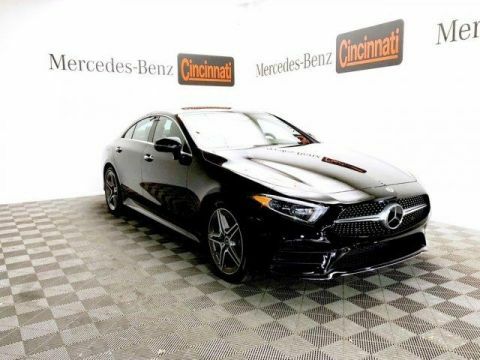 Mercedes-Benz CLS 450 with Black exterior and Black Leather interior features a Straight 6 Cylinder Engine with 369 HP at 5500 RPM*.